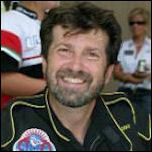 David Williams began volunteering at the Hydroplane Museum in 1992 and became full time Executive Director in 1996. He bought his first race boat, 145 CI hydroplane in 1977 and has been deeply involved in all aspects of the sport ever since, running inboards, outboards and unlimited hydroplanes. He has driven 18 different unlimited hydroplanes over seven different decades. David is one of only a handful of drivers that have driven boats powered with Allisons, Merlins, Griffons, and Lycoming Turbines. He has also written and published several books on the subject of unlimited hydroplane racing. Just in time for Seafair and a glorious summer, David Williams will share with us the origin and history of the Hydroplane and Raceboat Museum and those boats and drivers that have been included! Mission Successful - Blueberries Saved by the BBRC! 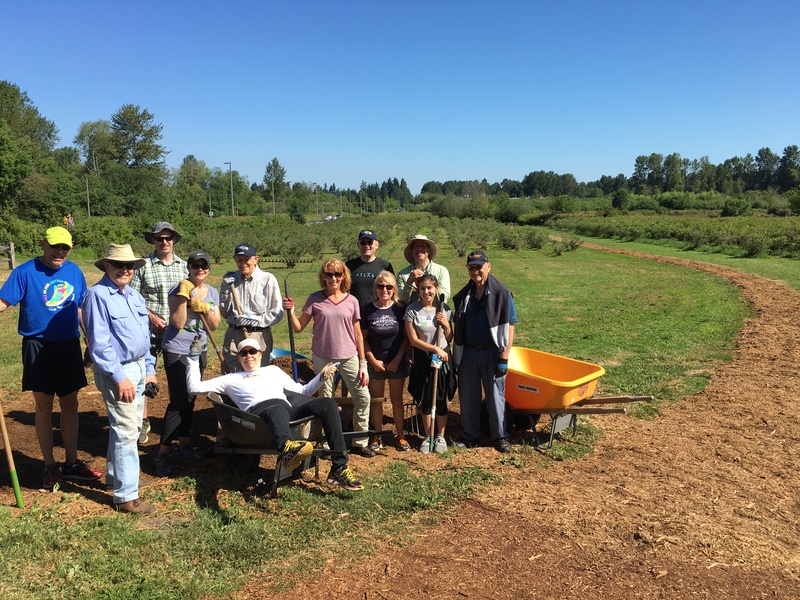 Last Saturday, ten BBRC Rotarians and one Eastside Rotaractor saved the Larsen Blueberry Farm’s pathways for another year! No blueberries were harmed in this project….